I remember it like it was yesterday, but it was 30 years ago. The year was 1988 and I was on a missions trip to Costa Rica with our church. God began to speak to my heart, placing a missions call on my life. We received our missionary appointment in November of 1990, and for almost 28 years we served in Costa Rica, Mexico, and for the last 8 years, as Executive Director of ChildHope. Over the course of our missions career, we have always worked with the ministry of ChildHope and have had the opportunity to impact the lives of children in 21 countries throughout the Latin America Caribbean region. We taught in Bible schools, held youth camps, helped plant new churches, worked with pastors’ kids ministries, as well as pastored a church for five years. We raised three incredible children on the mission field. It was a wonderful season for Lori and me, filled with God’s blessing. But the Lord has confirmed in so many ways over the course of the past few months that the time has come for a new season, and a new ministry assignment. 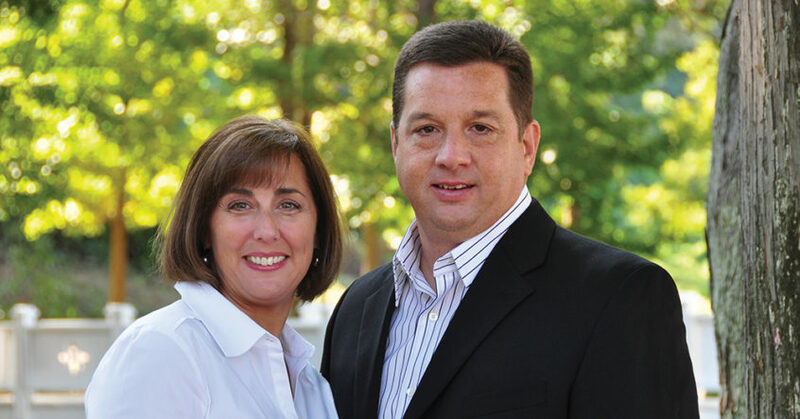 We were recently elected as lead pastors at Orchard Assembly of God in Semmes, Alabama (Greater Mobile, Alabama area). While we are experiencing intense emotions as we close this chapter of our lives, we are incredibly excited and filled with expectation as we embark on this new season of pastoral ministry. As with anything, there will be a transitional period as we turn over our leadership role as the Executive Director of ChildHope, but we exceedingly trust the Lord and know He will provide for this faithful ministry to children in Latin America. Photo: Phil, with wife Lori, was the Executive Director of ChildHope from 2010 to August 2018.